In our last installment, Jay Ess was able to solve his problems when he discovered bundlers! In our final installment, he examines Browserify and webpack to see how bundlers actually work. At this point, Jay Ess is feeling like Sherlock Holmes. Note that this code runs in an environment where Jay Ess has access to three things: a require function, a module reference, and an exports reference. That’s basically all that’s needed for his code to work properly, and it doesn’t really matter what these things are and how they work at a low level. The loading can happen in a single bundled file, but it can also happen differently by loading on demand through an http request or on a file system (asynchronously, as we don't know how long something that runs outside our environment takes to finish). Now that Jay Ess is familiar with Browserify, his curiosity has grown. He continues his investigation by researching one of the most popular tools in this realm: webpack. All imports/exports are only allowed at the top level in a module. There are no conditional imports or exports, and he can’t use import in the scope of any function. That's sad. Module/export objects are petrified, and this scares Jay Ess because deep inside he remembers what Dumbledore once said regarding petrification: "Dark Magic of the most advanced kind." There’s no way out by adding features in a module object, like a polyfill would (worth searching if you don't know what this is). All module dependencies must be loaded, parsed, and linked before any code from any module is executed. There is no syntax for an import that can be lazy loaded or loaded on demand. There’s no way to handle import errors (e.g. no importing within a try/catch block). His application can have multiple modules in it, and if something can’t be loaded or bound in the path, basically nothing will be executed and Jay Ess will drink a fountain of the purest caffeine beverage on the market all night as he tries, without success, to troubleshoot using solely the language. The good news? Tools like webpack allow for dynamism, such as code execution before dependencies are loaded and error detection at compile time. The module loading system Jay Ess uses will have a programmable API to walk along with this ES6 static import/export syntax. 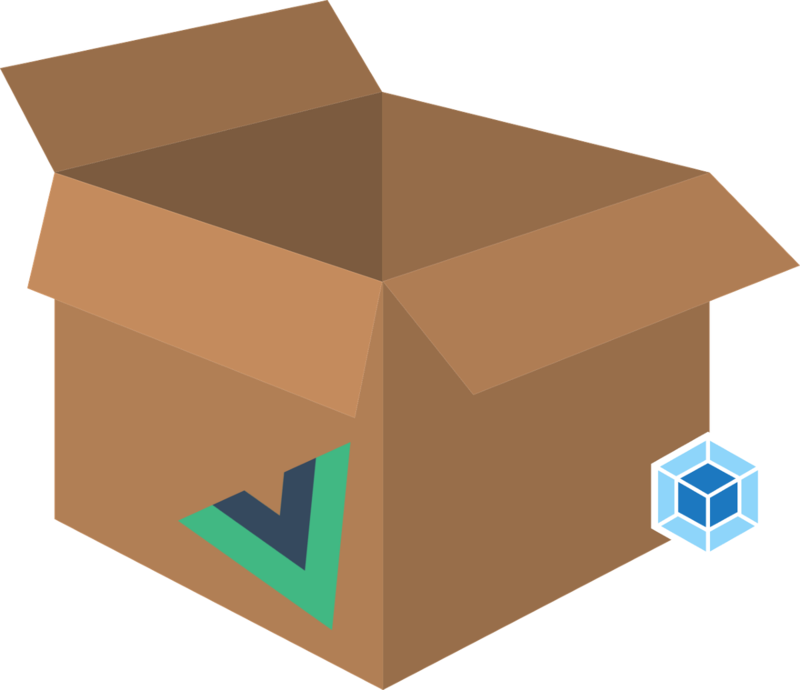 For example, webpack includes an API that he can use to "break the code" and load some packages of modules on demand (lazy). And this same API can help him kill most of the other limitations above!! Webpack supports both, transforming imports into require. You can’t imagine how ecstatic and relaxed Jay Ess is with so much power in hand. Jay Ess just wanted to manage his files efficiently, and he got so much more. These additional features came from the suffering of other characters who, like Jay Ess, needed new and better solutions. What I’ve learned as a developer is that, by accepting diverse and sometimes scary environments, I can view challenges with optimism. I remember that other developers may be experiencing the same difficulties, and these difficulties create opportunities for new tools. Webpack could have been developed by Jay Ess himself, as well as by each of you, dear readers. So why not start today and pioneer a solution for whatever challenge you face? Igor Octaviano is a UI Engineer at Avenue Code. He is a web developer, consultant, writer, musician, sometimes MMORPG enthusiast who values learning and teamwork when designing and developing applications.